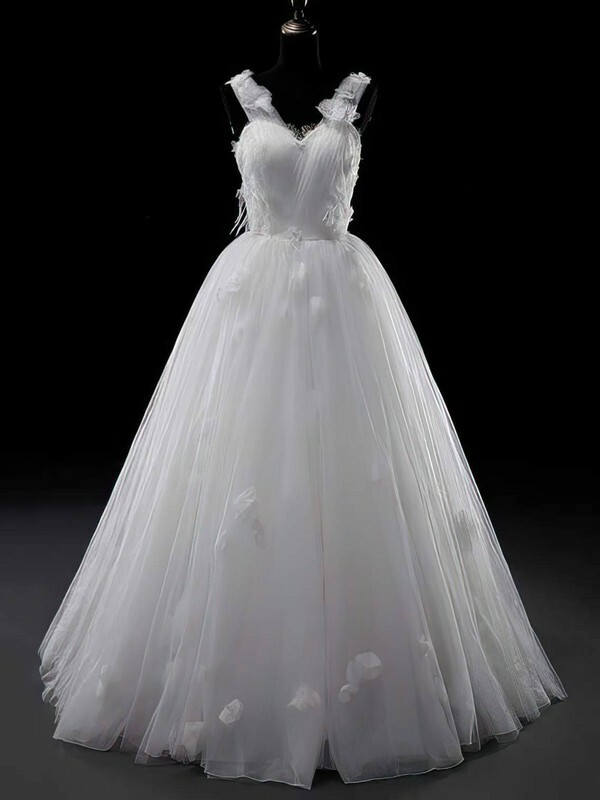 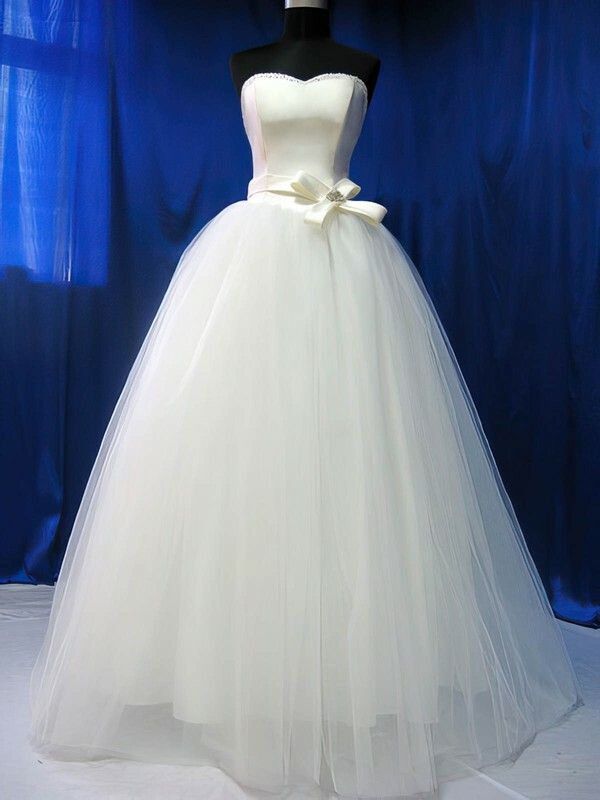 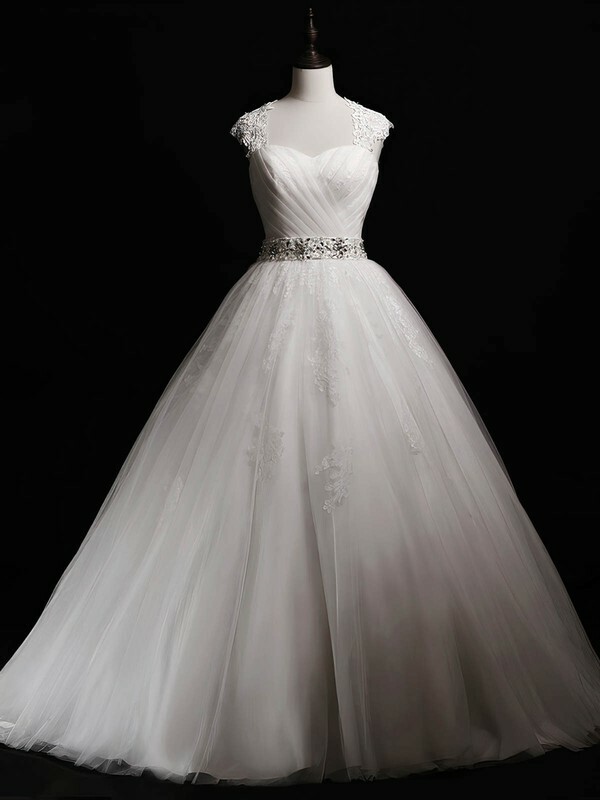 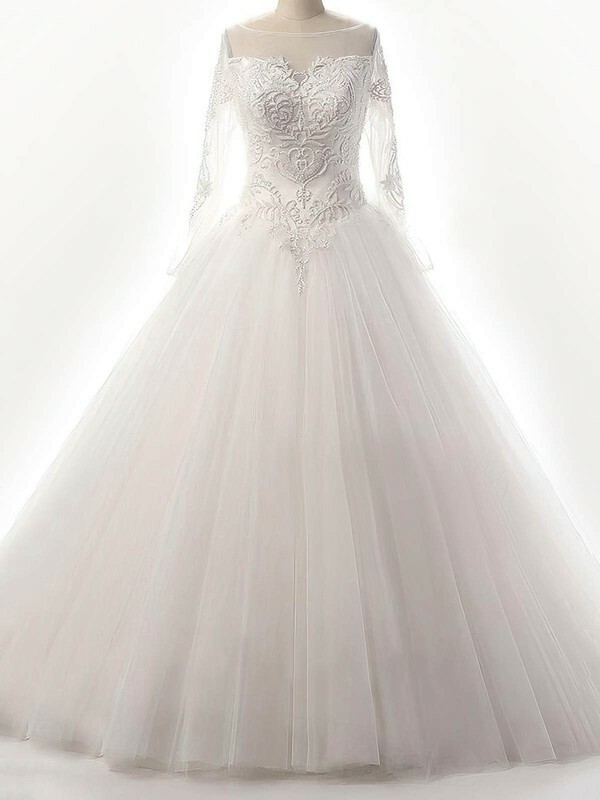 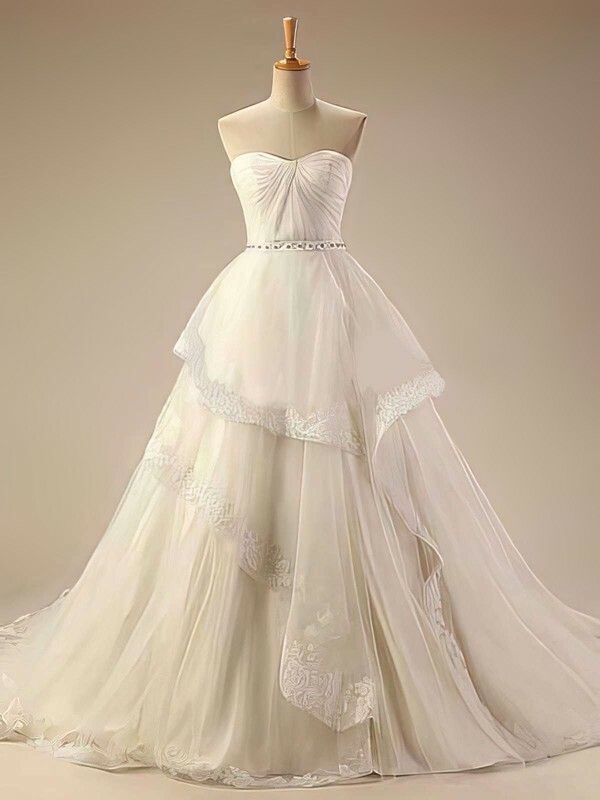 The vintage wedding dresses collection is inspired by the 1950's and 60's. 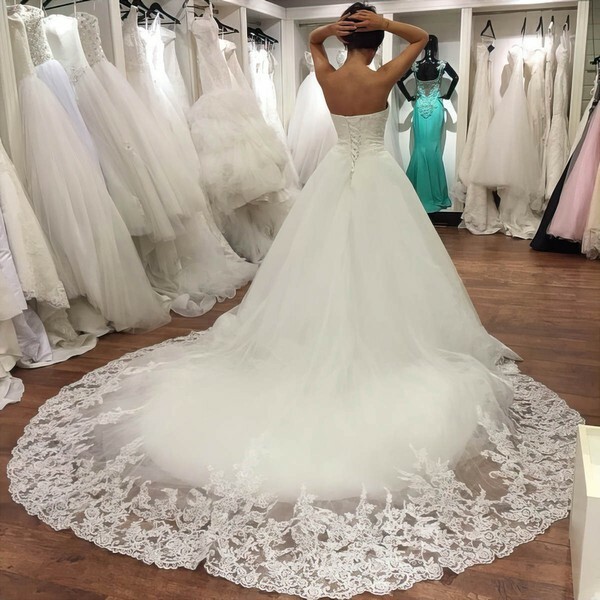 wedding gowns incorporate stunning lace wedding dresses and are updated with modern twists making them perfect for contemporary brides. 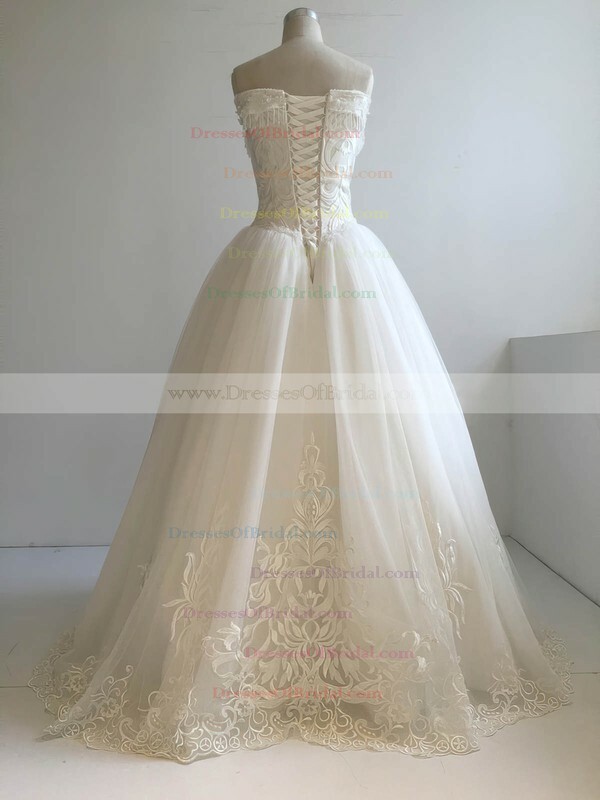 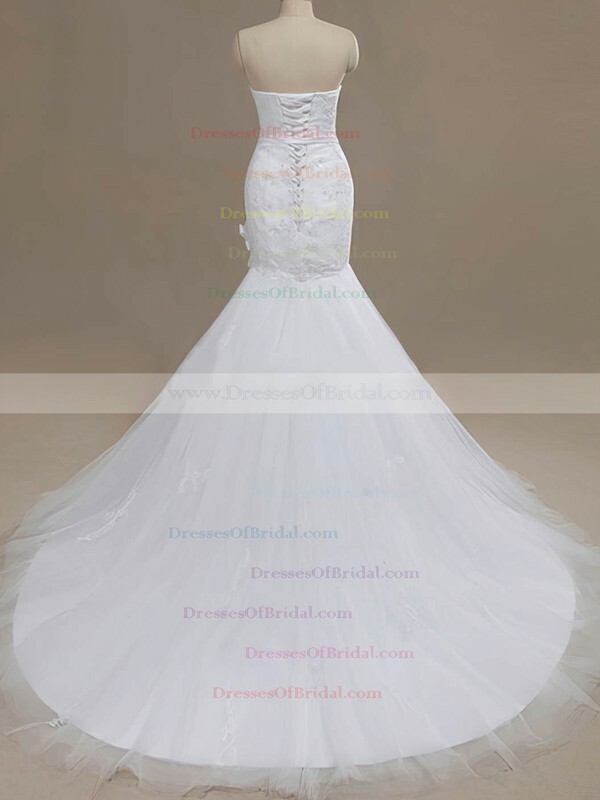 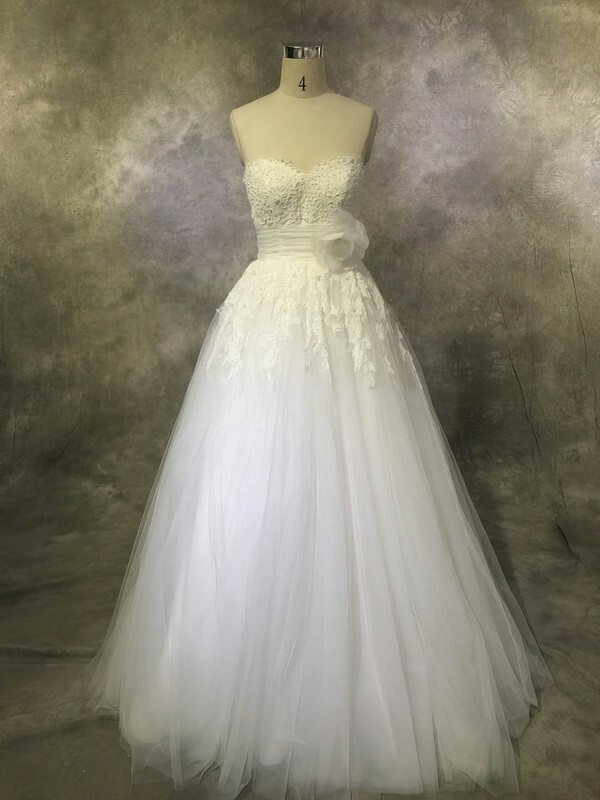 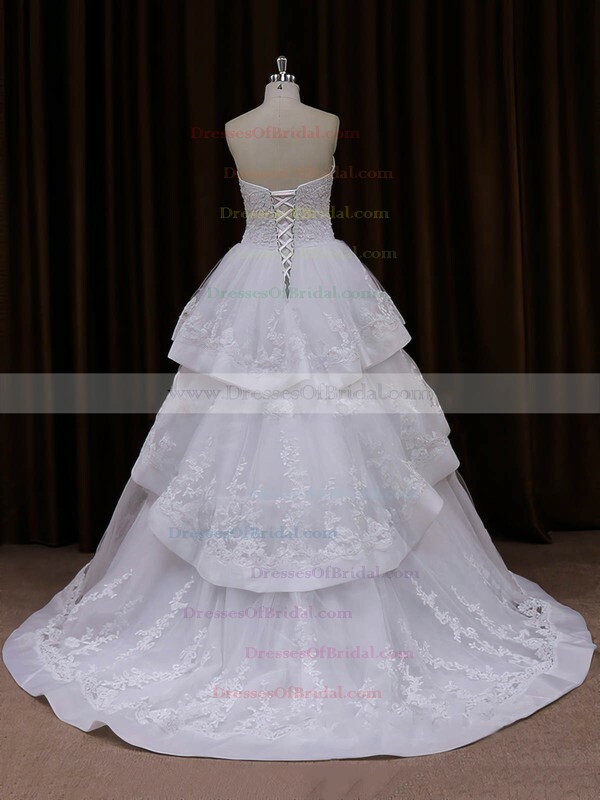 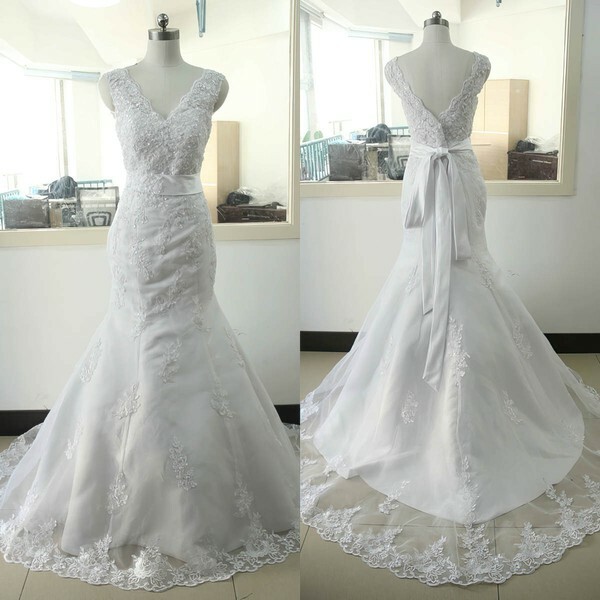 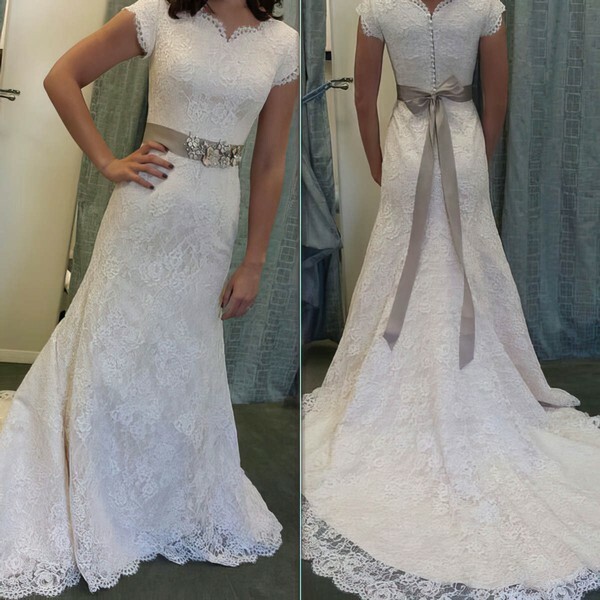 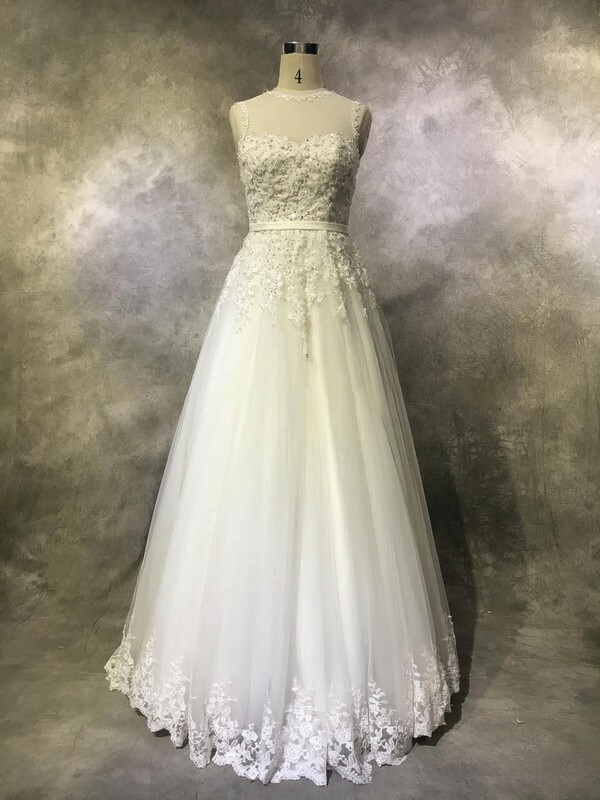 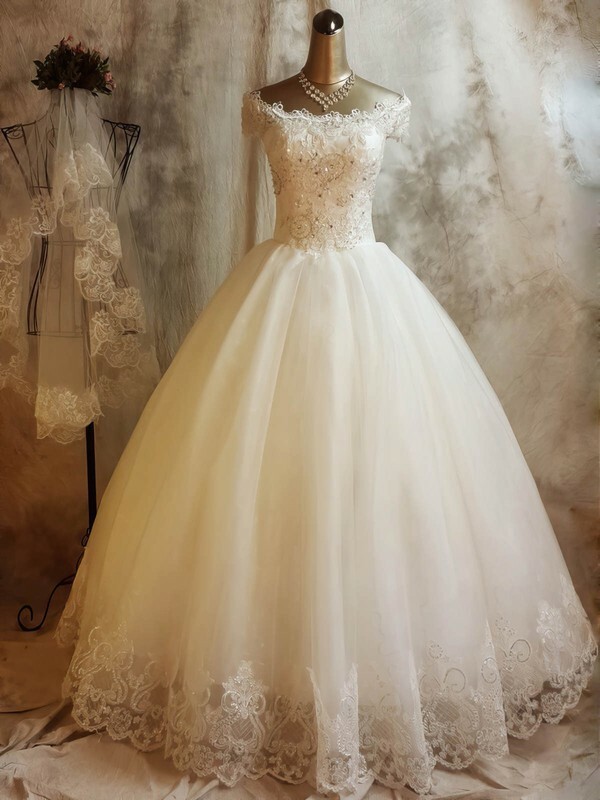 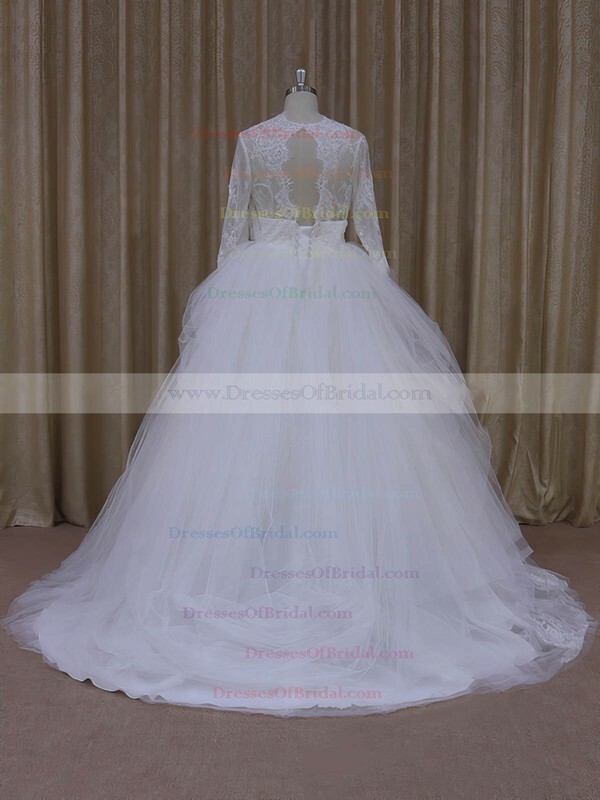 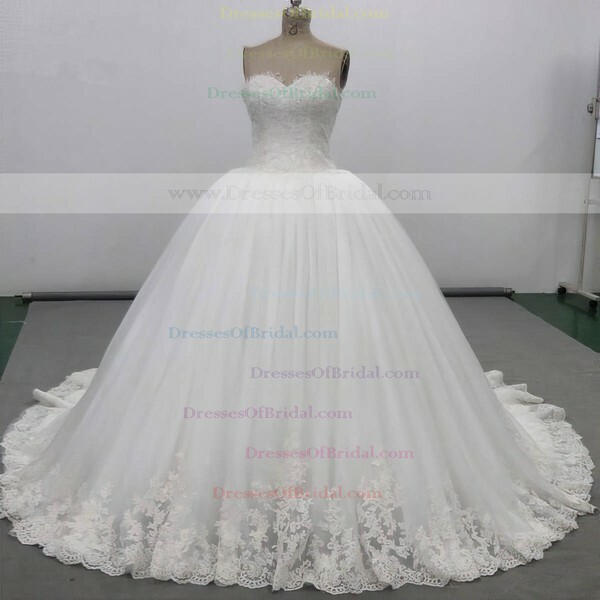 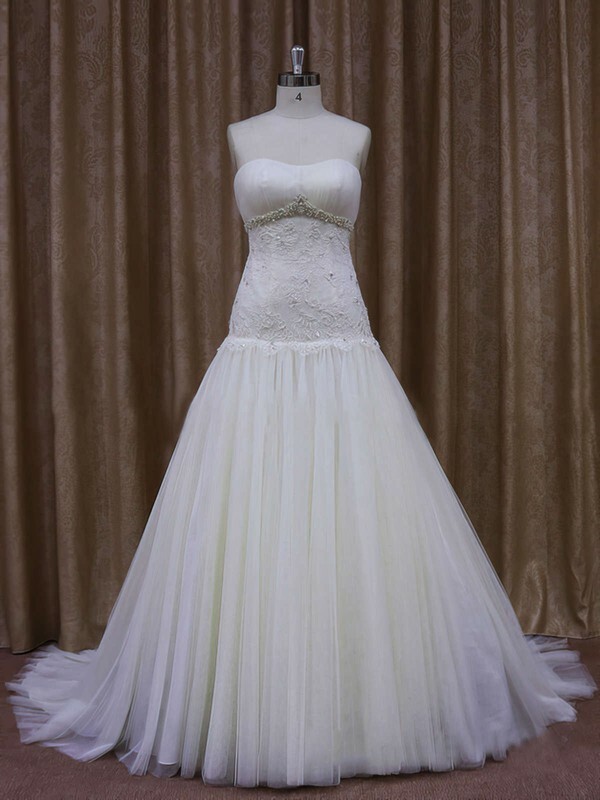 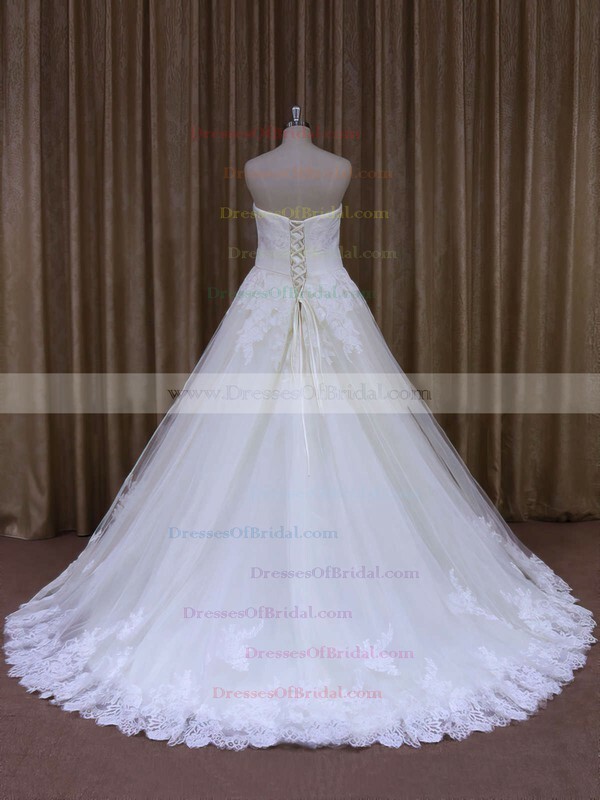 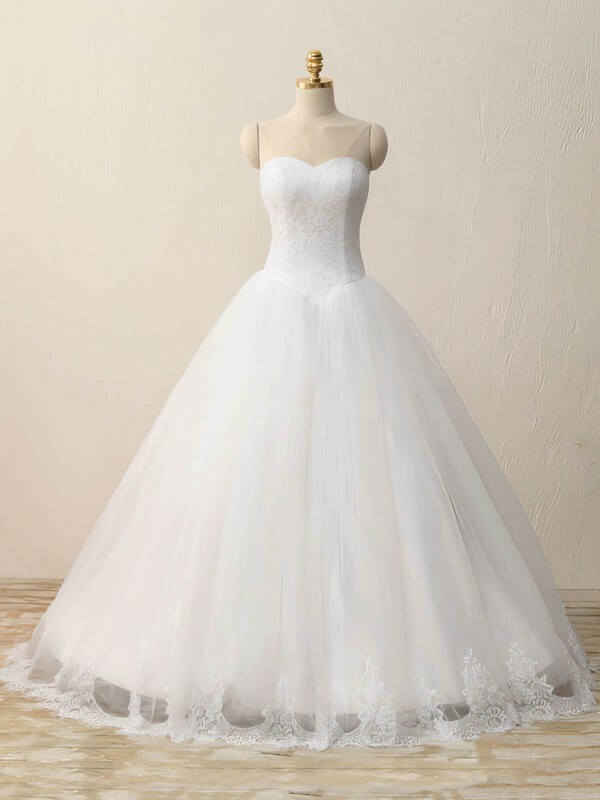 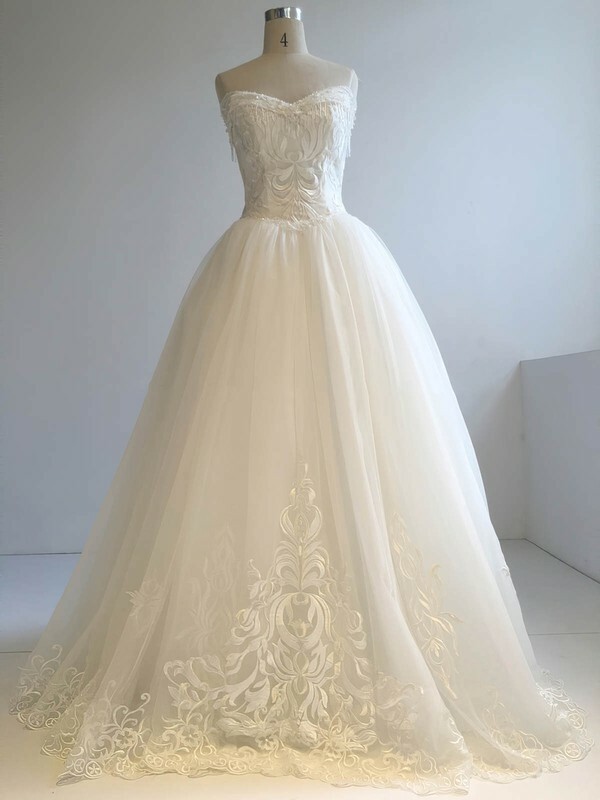 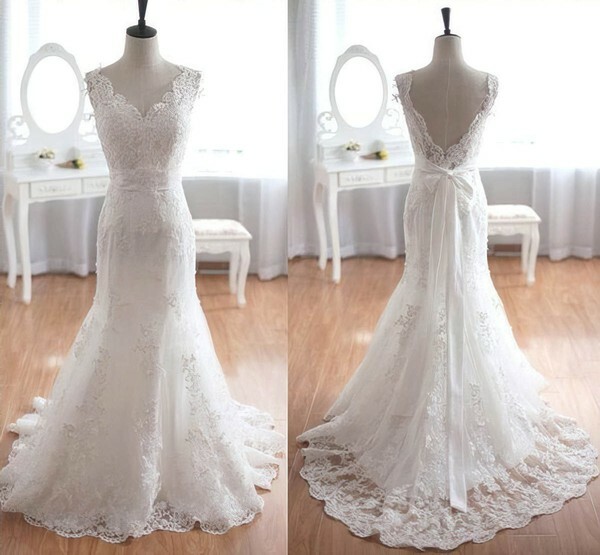 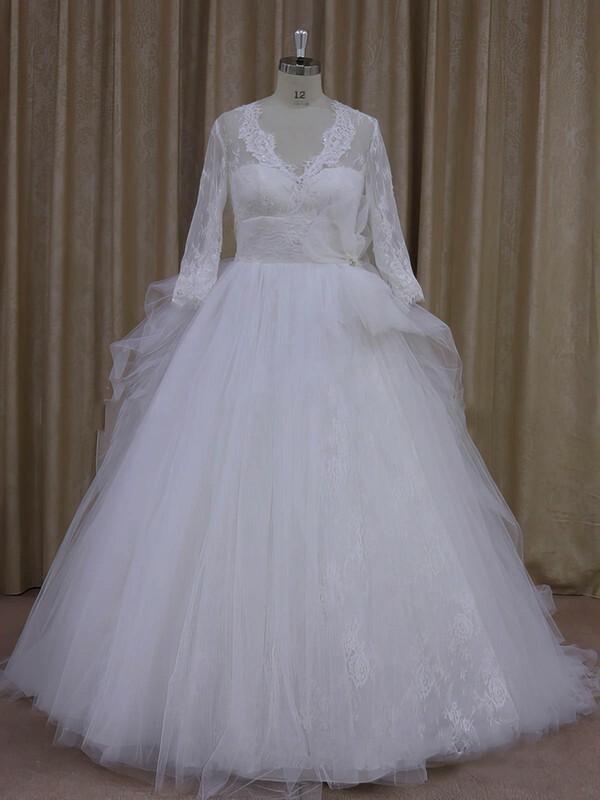 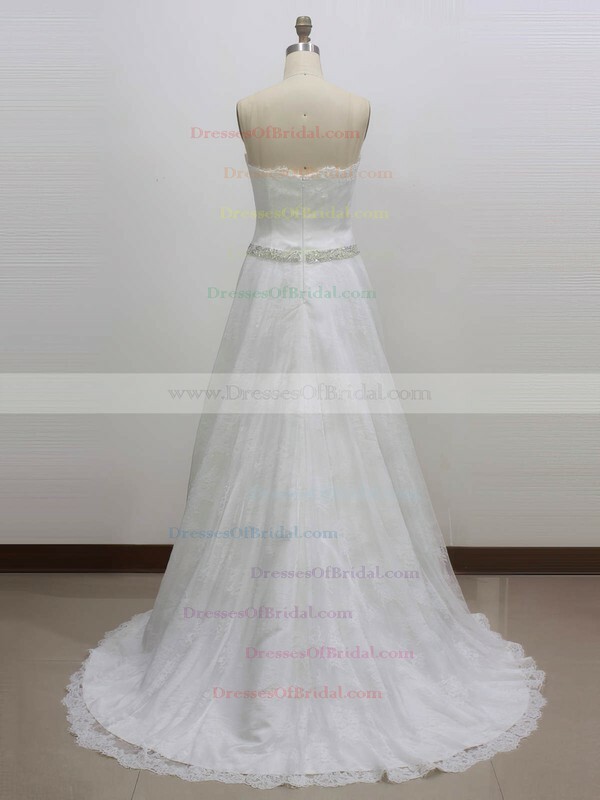 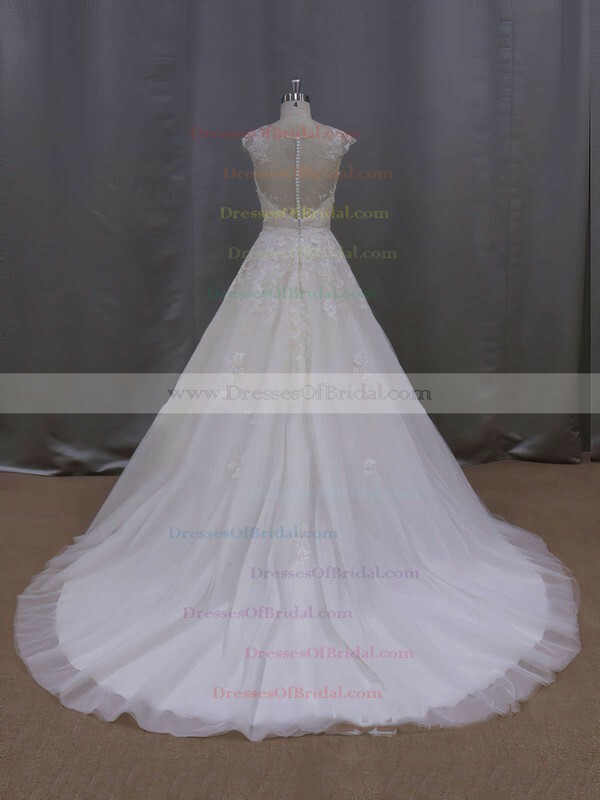 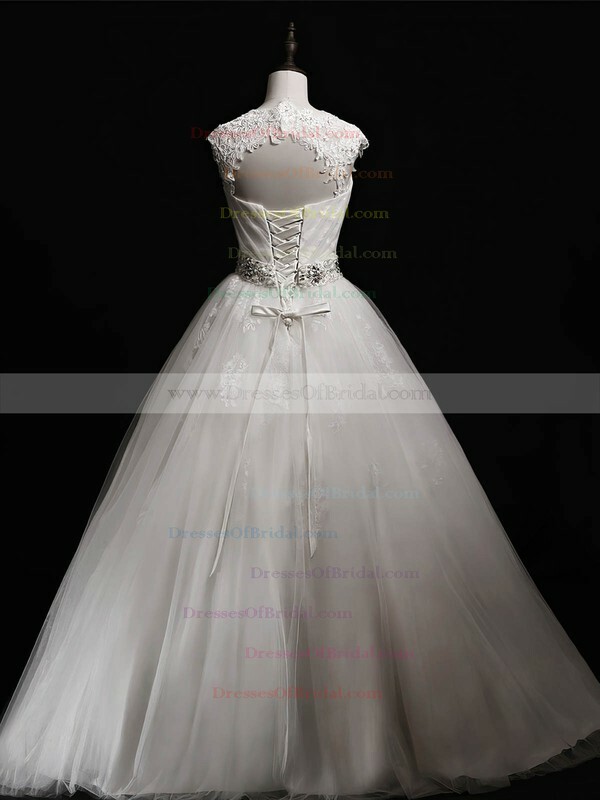 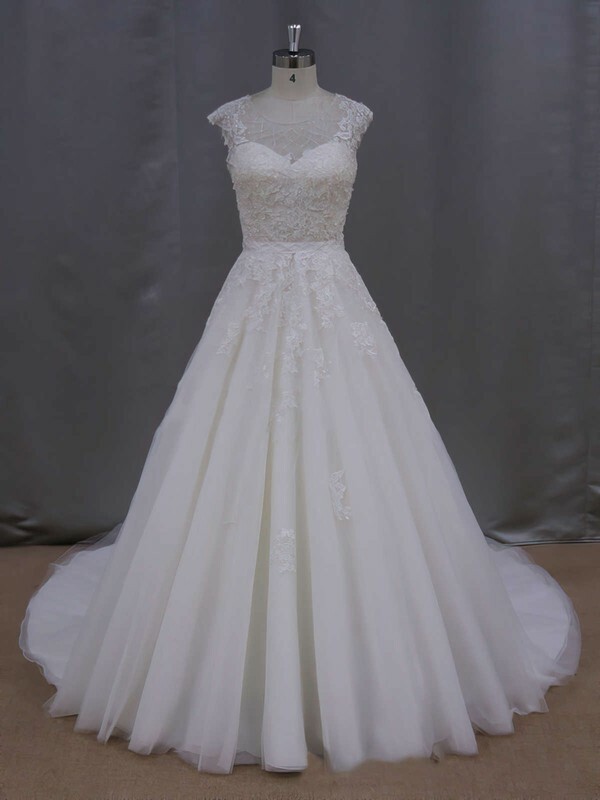 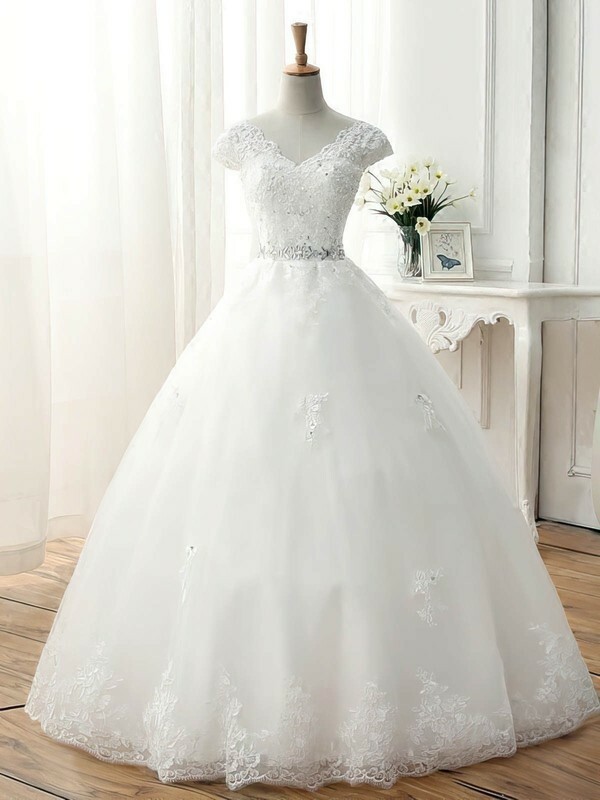 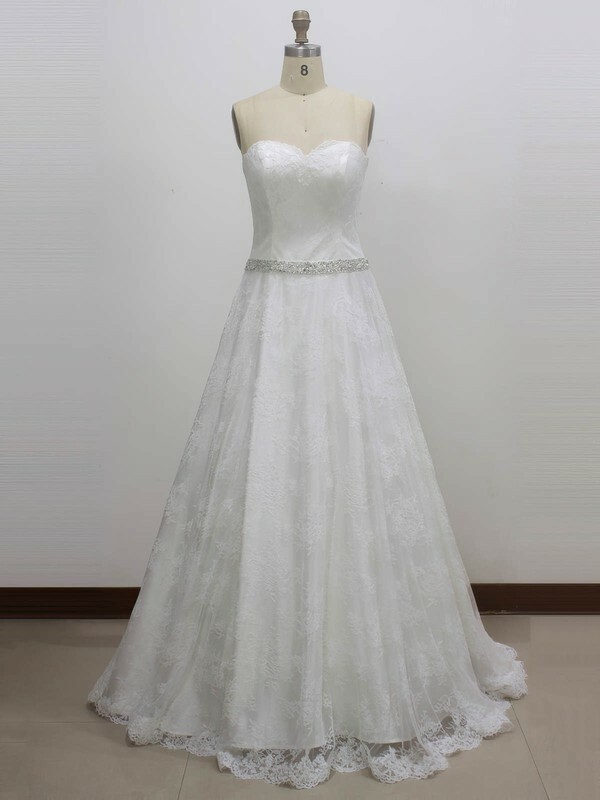 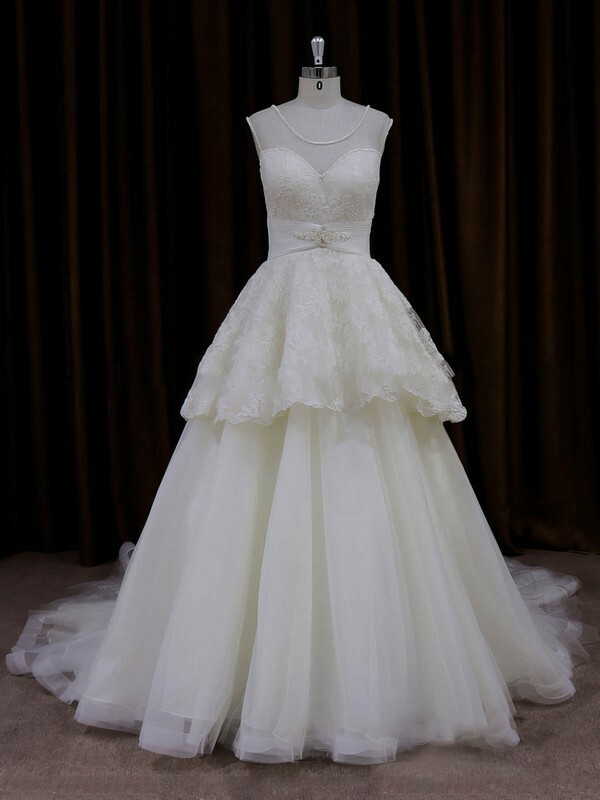 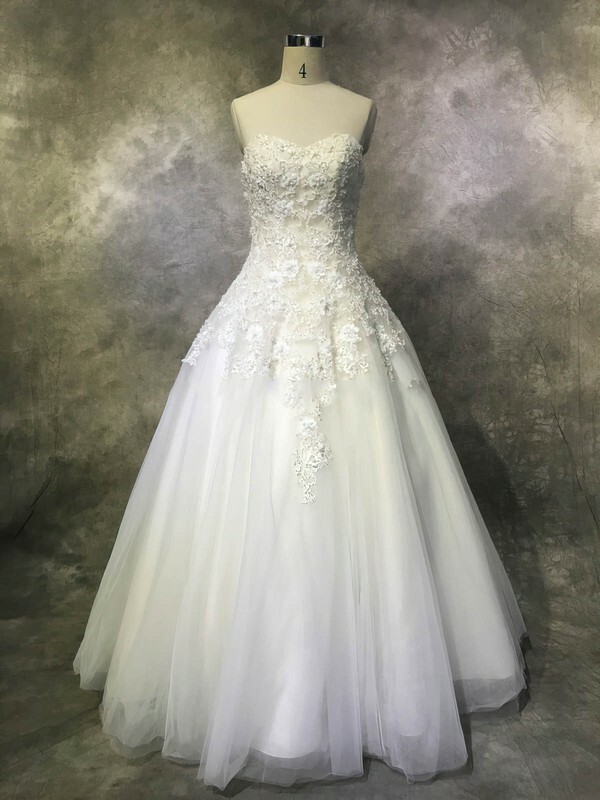 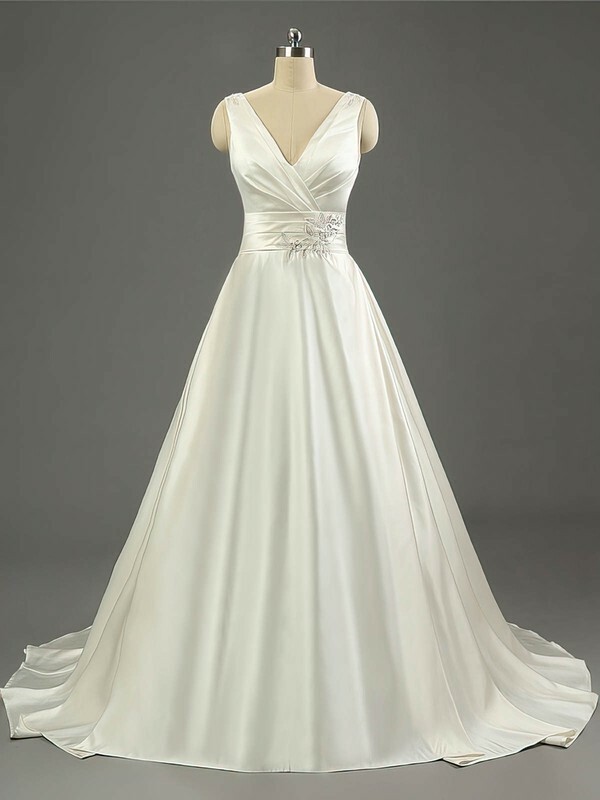 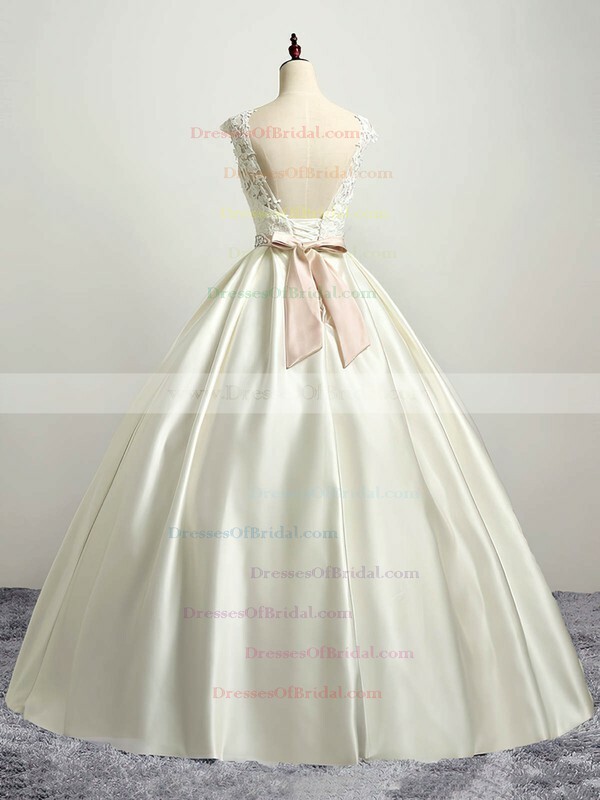 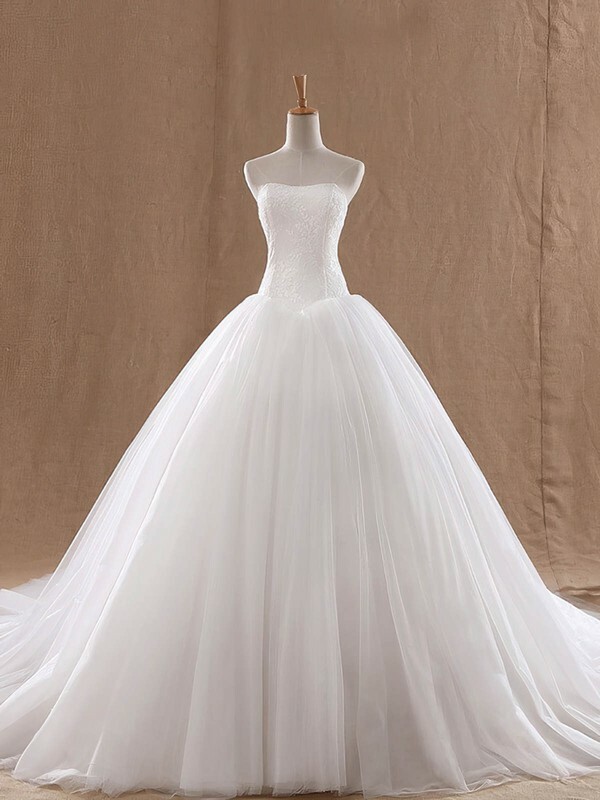 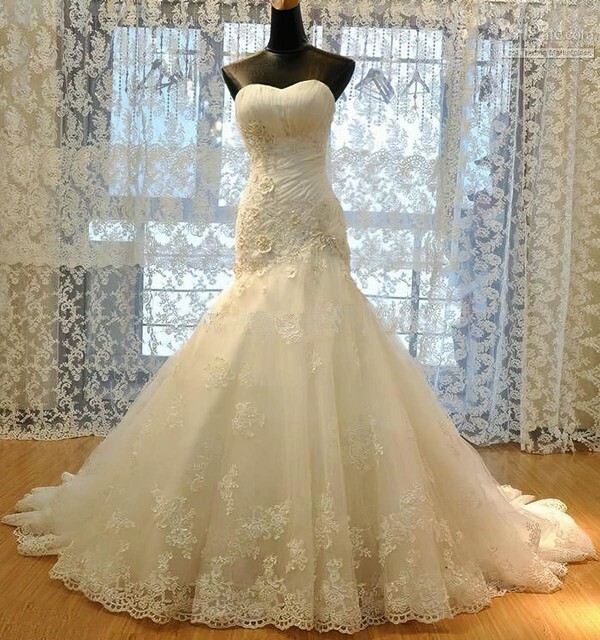 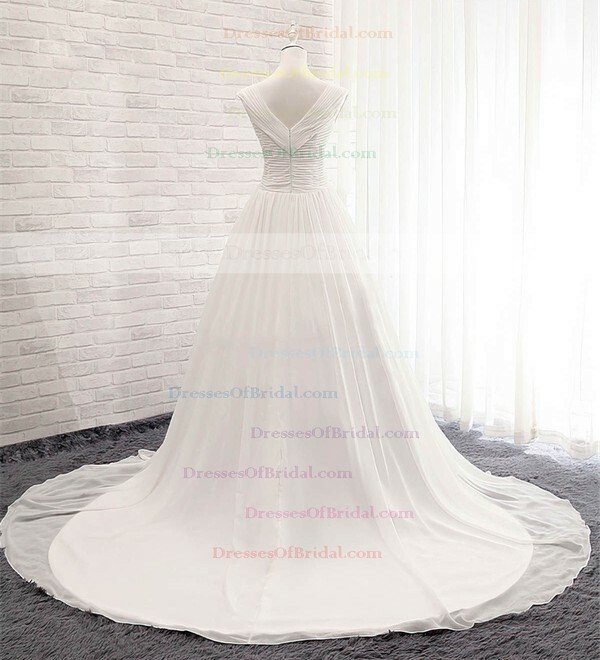 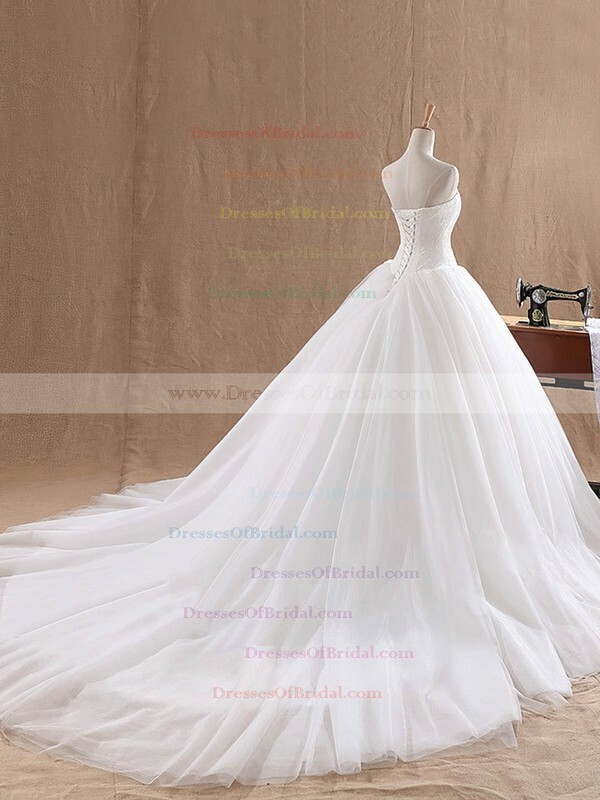 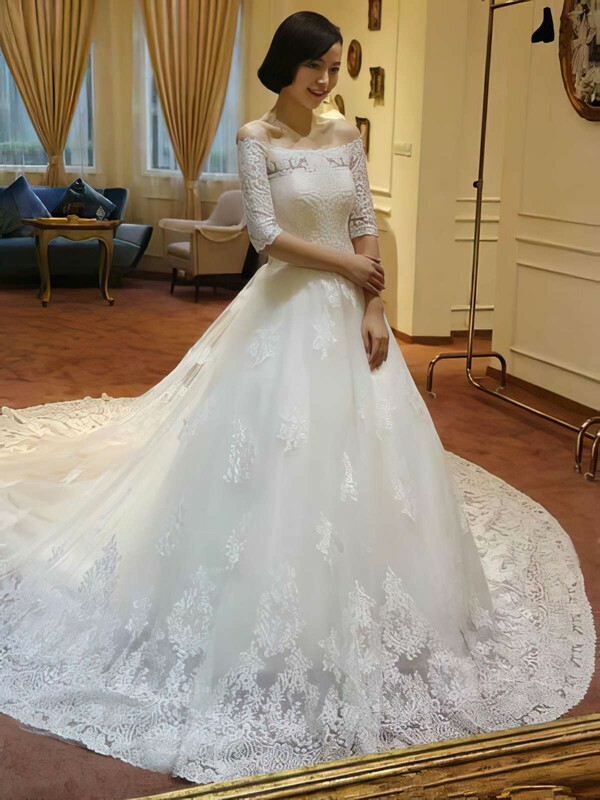 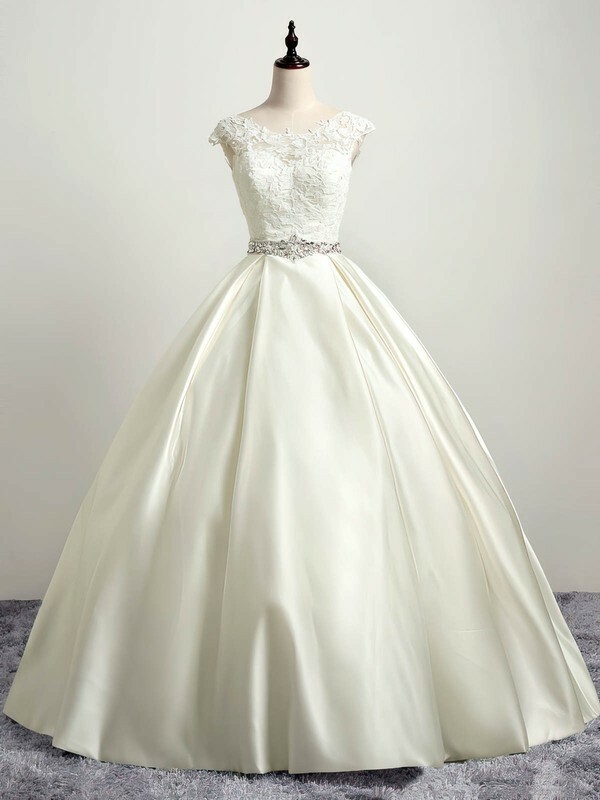 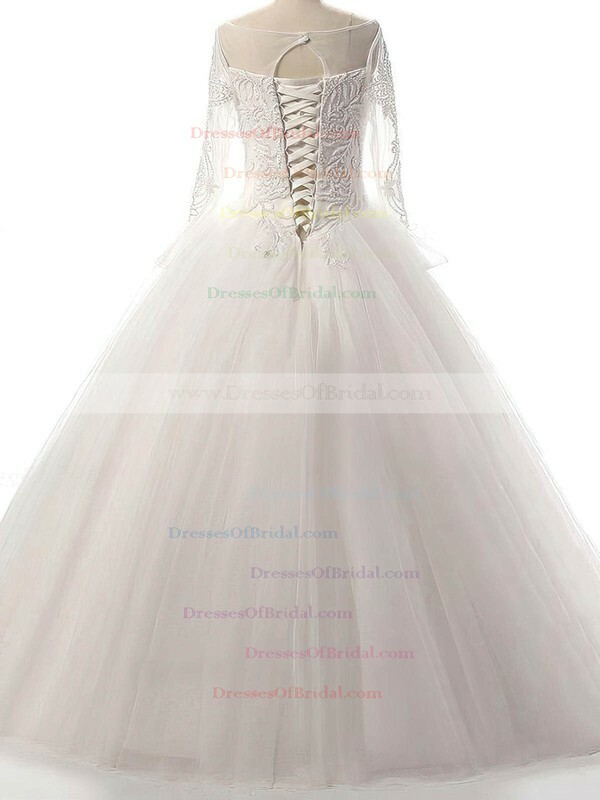 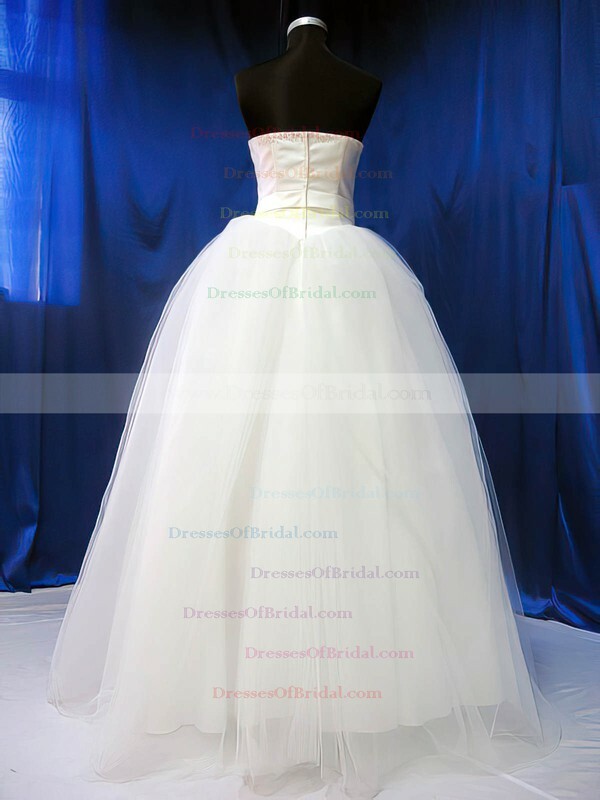 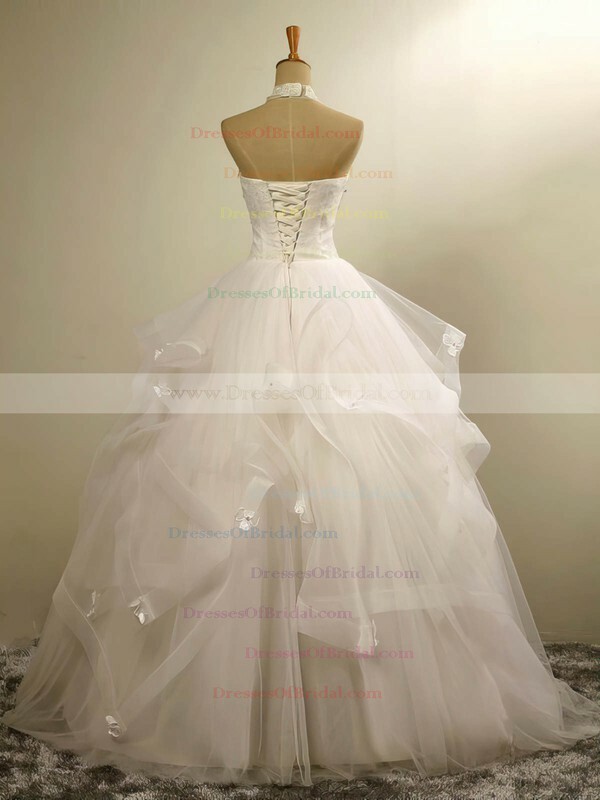 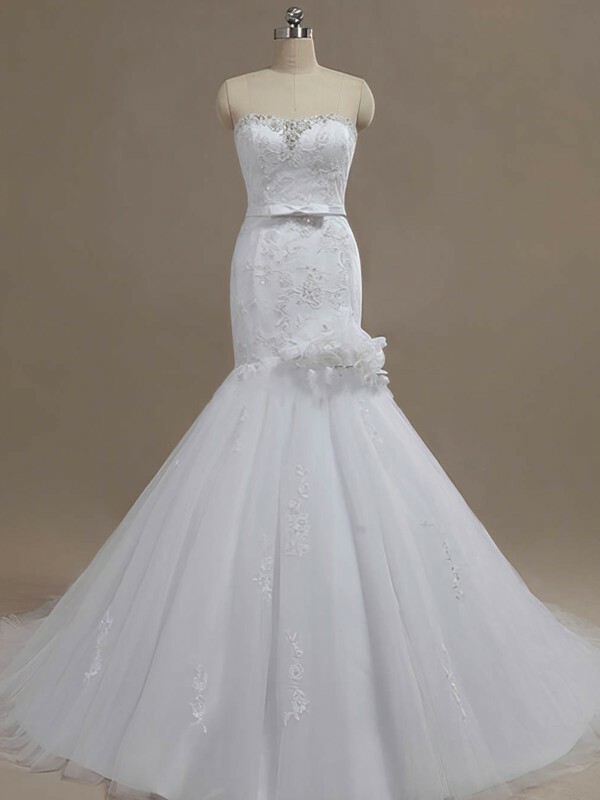 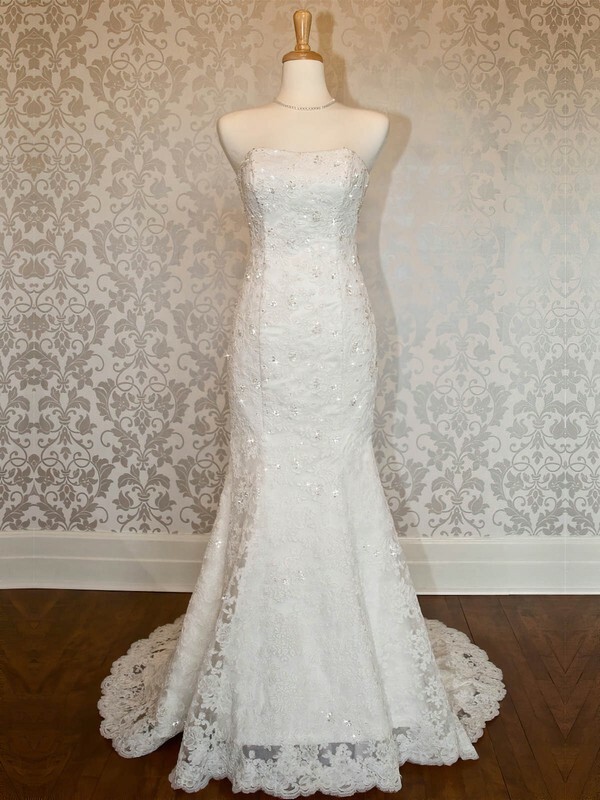 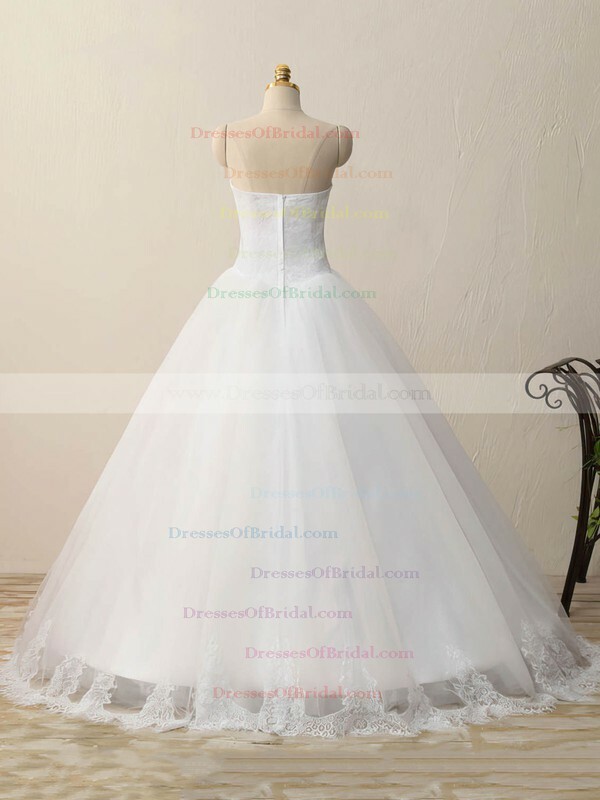 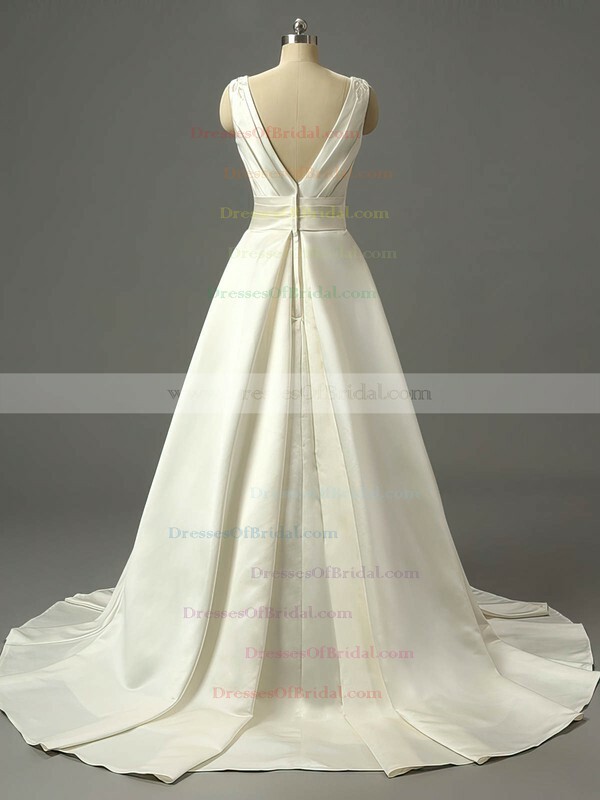 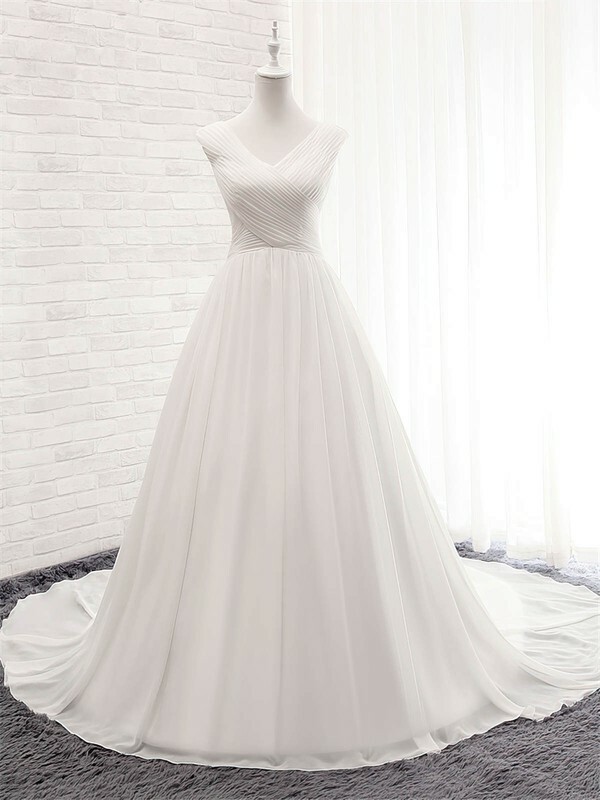 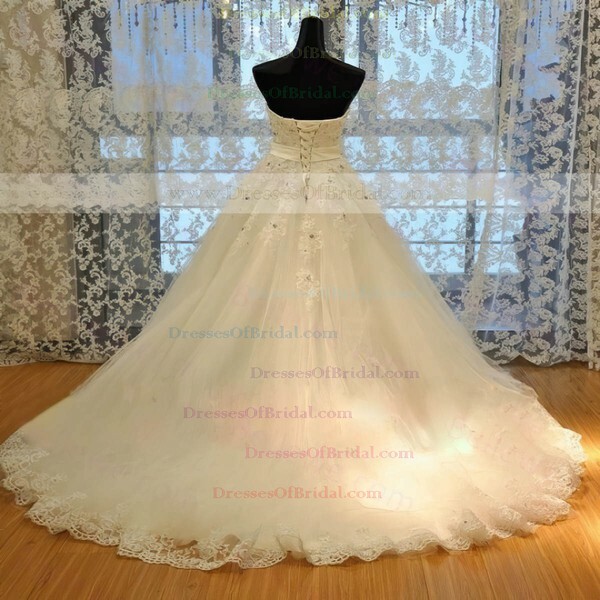 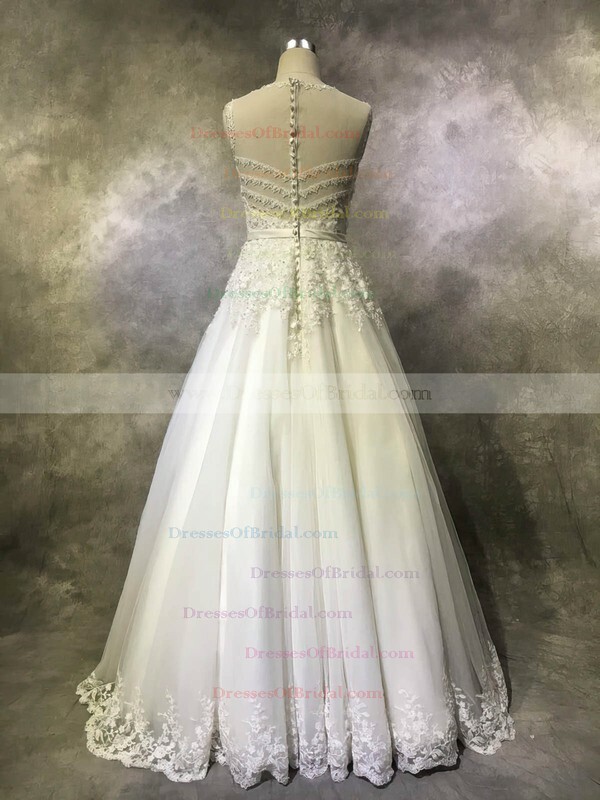 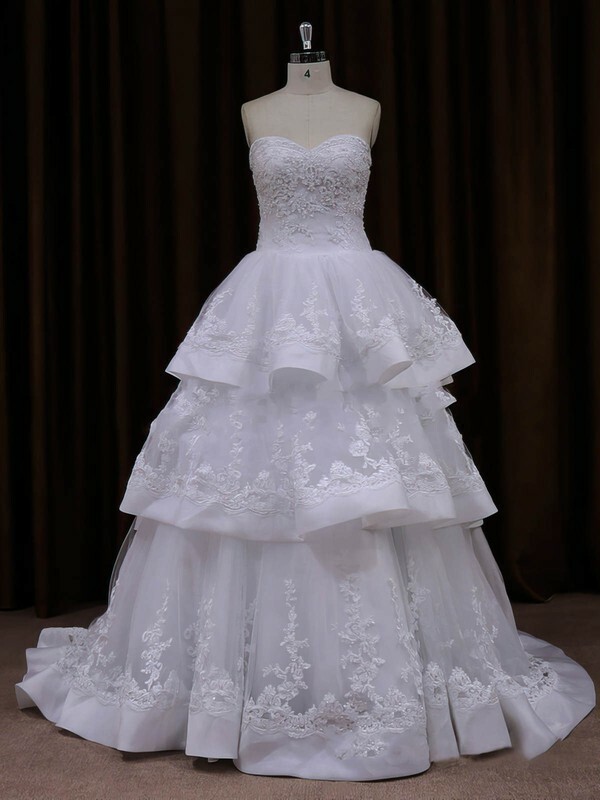 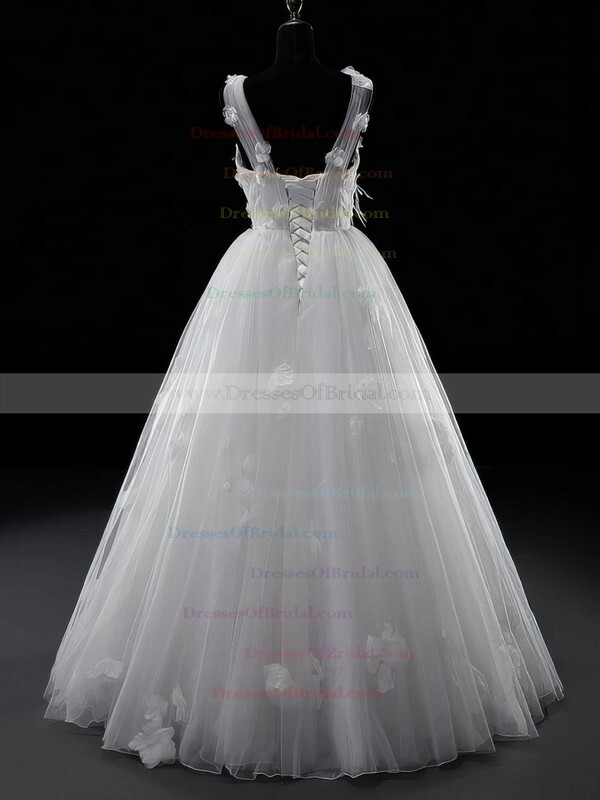 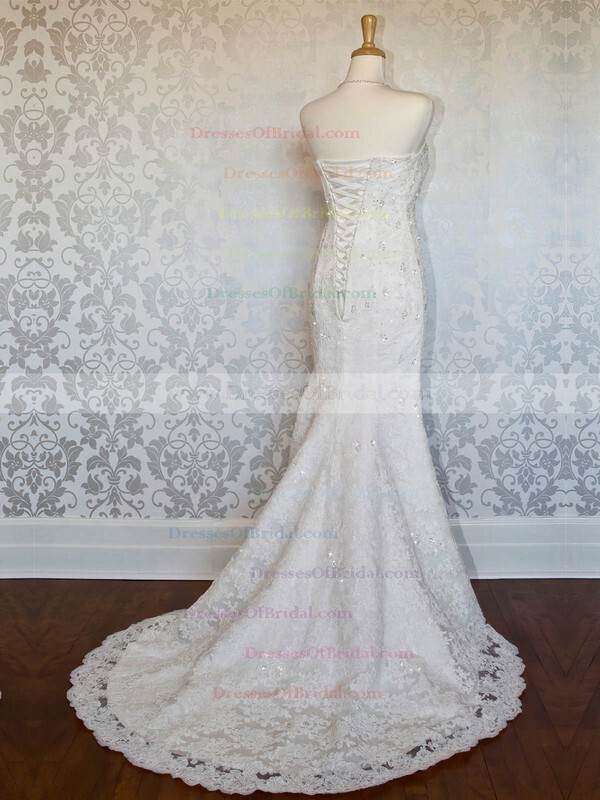 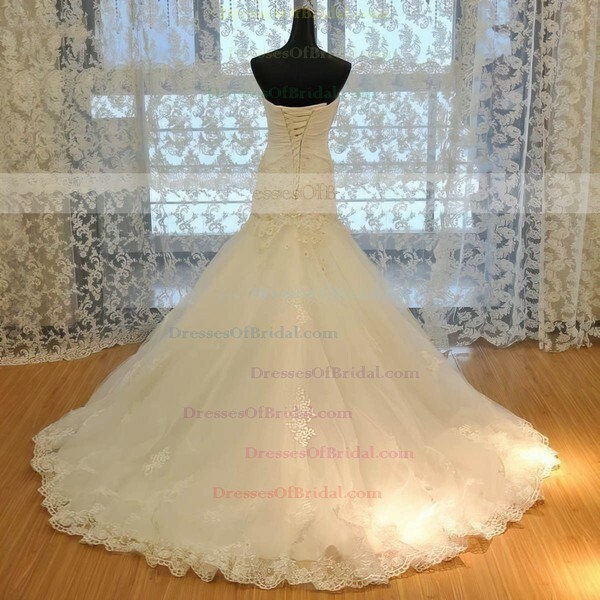 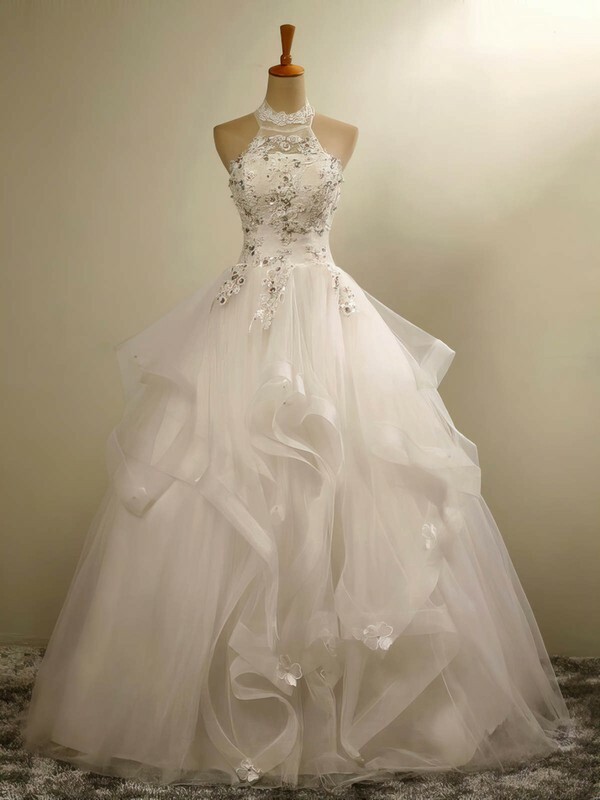 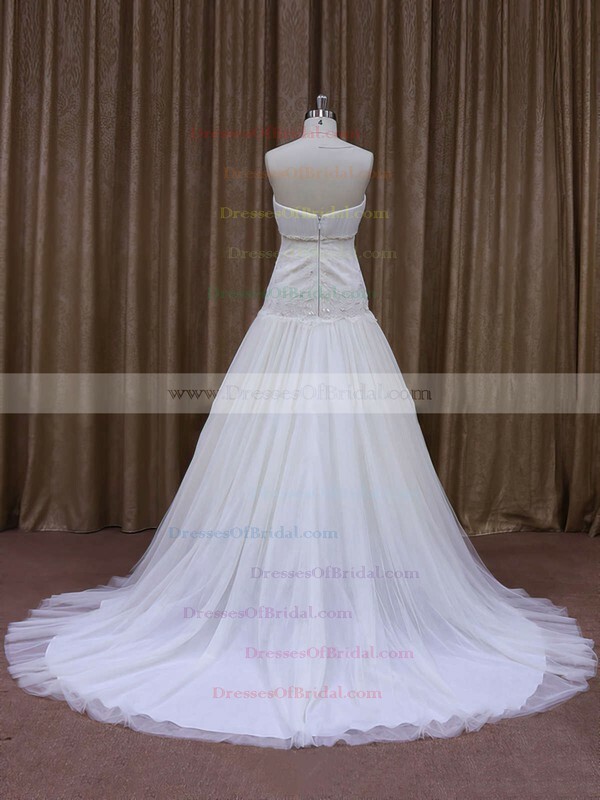 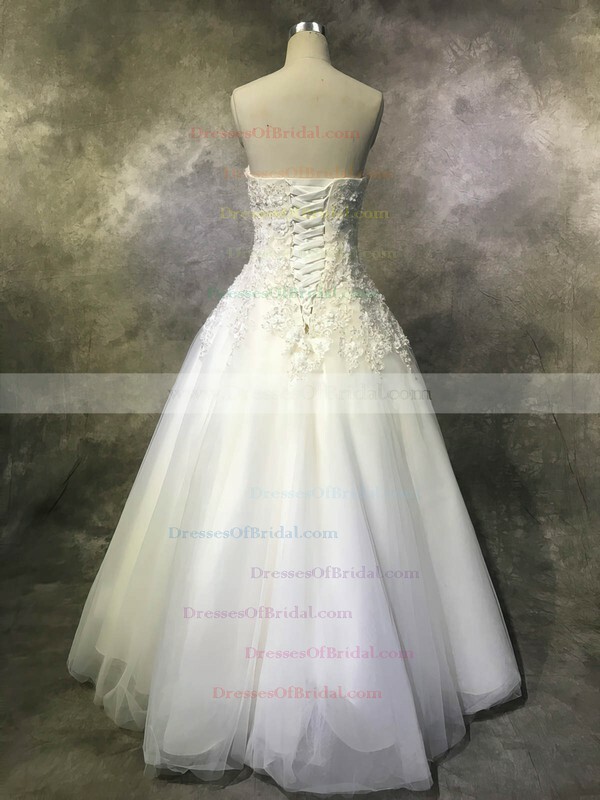 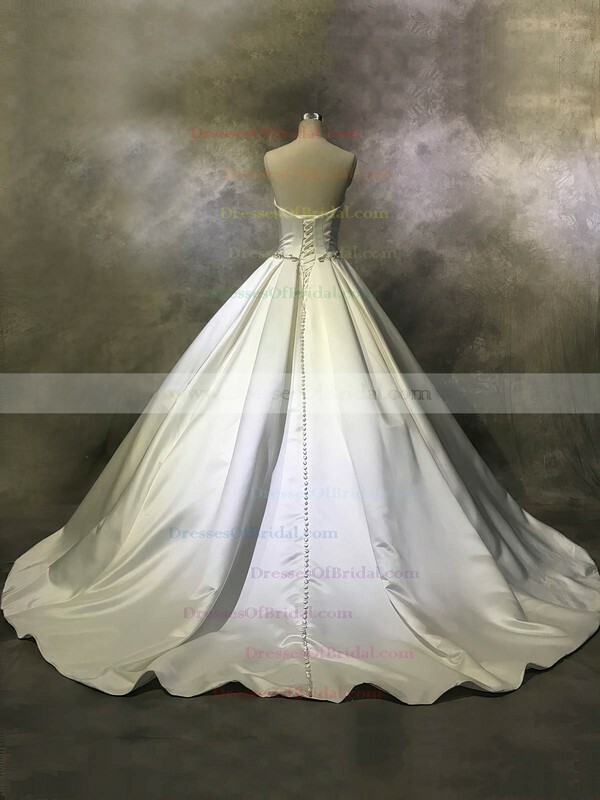 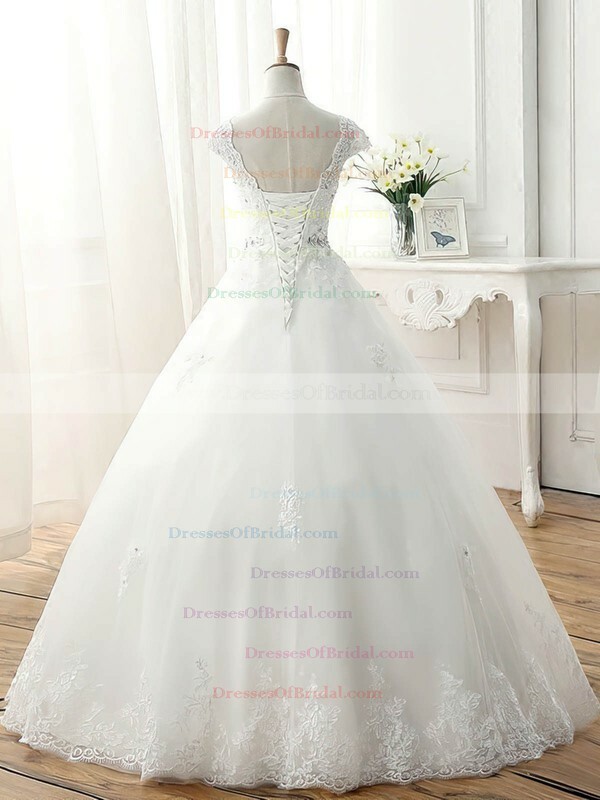 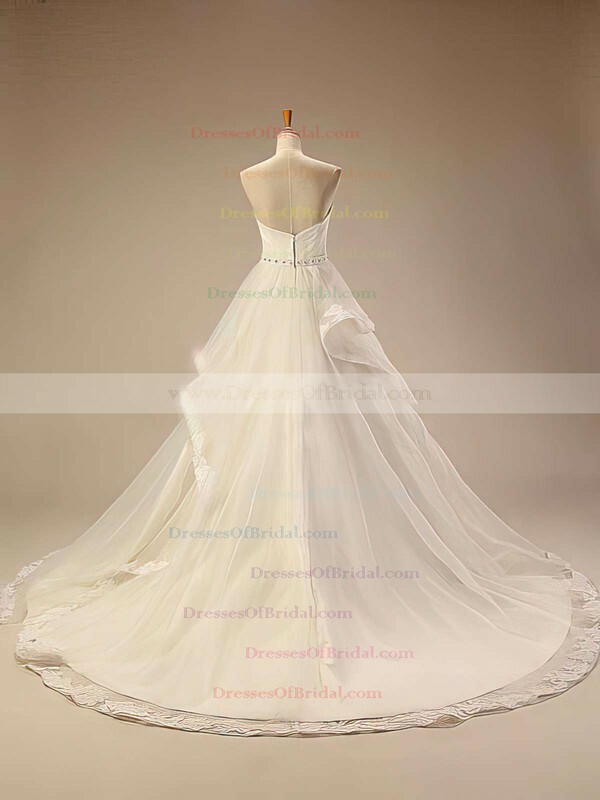 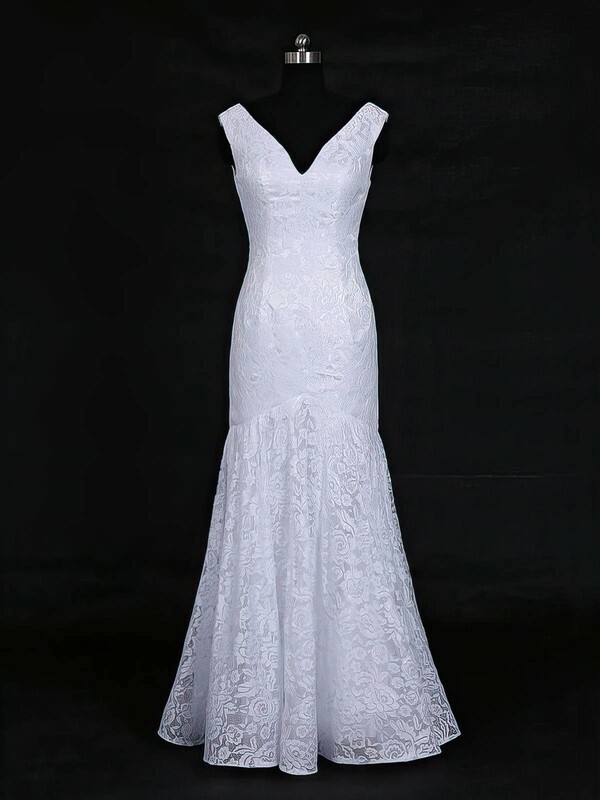 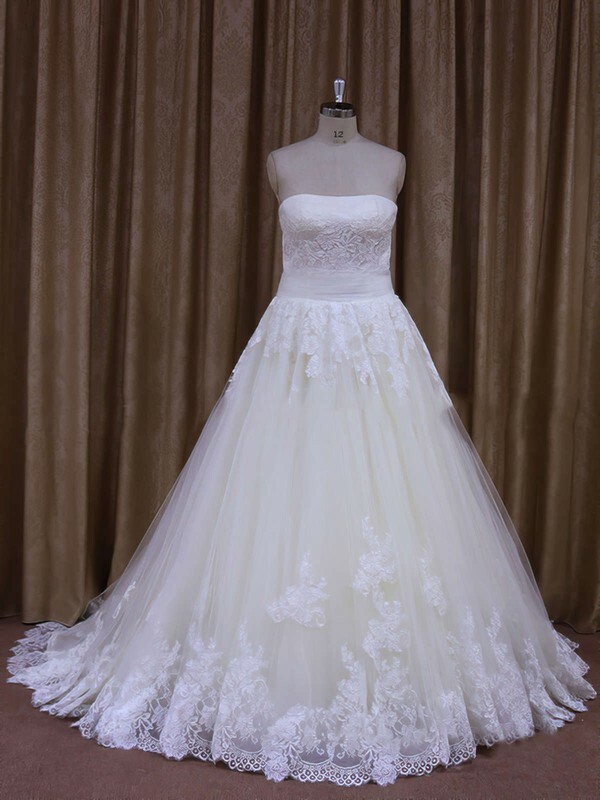 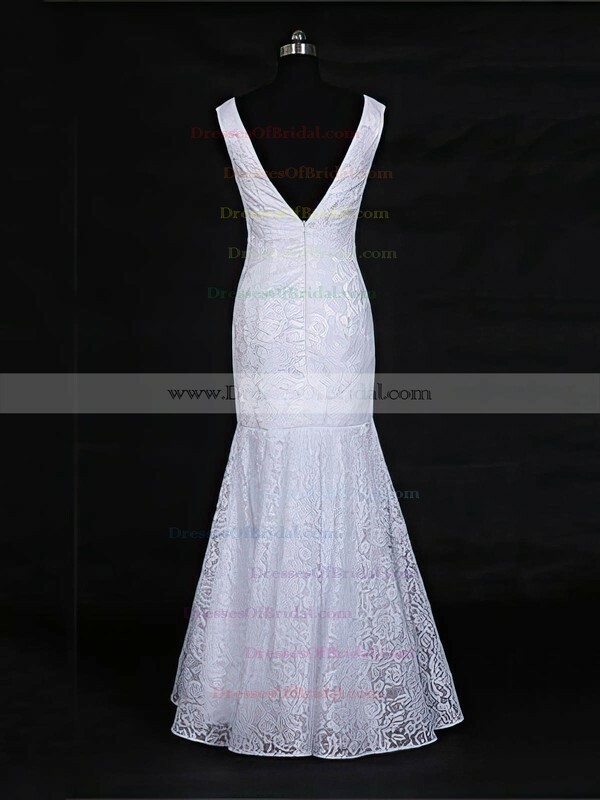 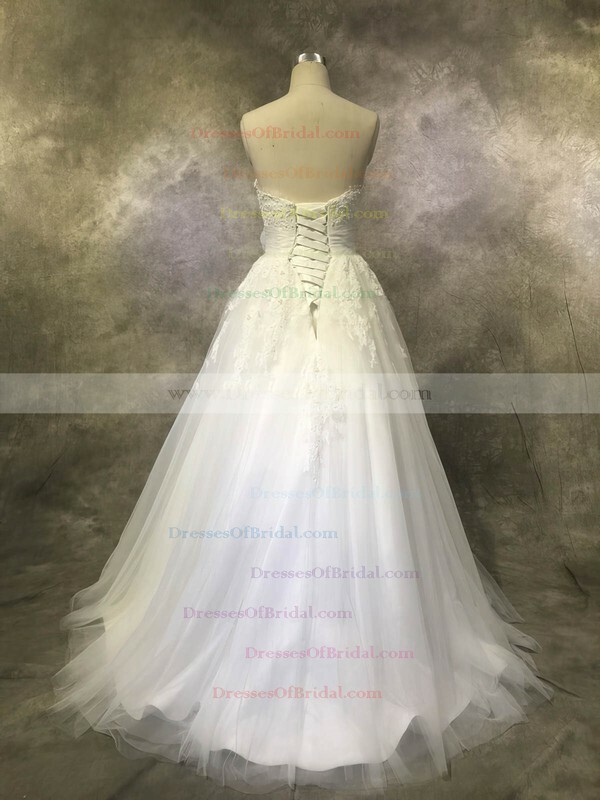 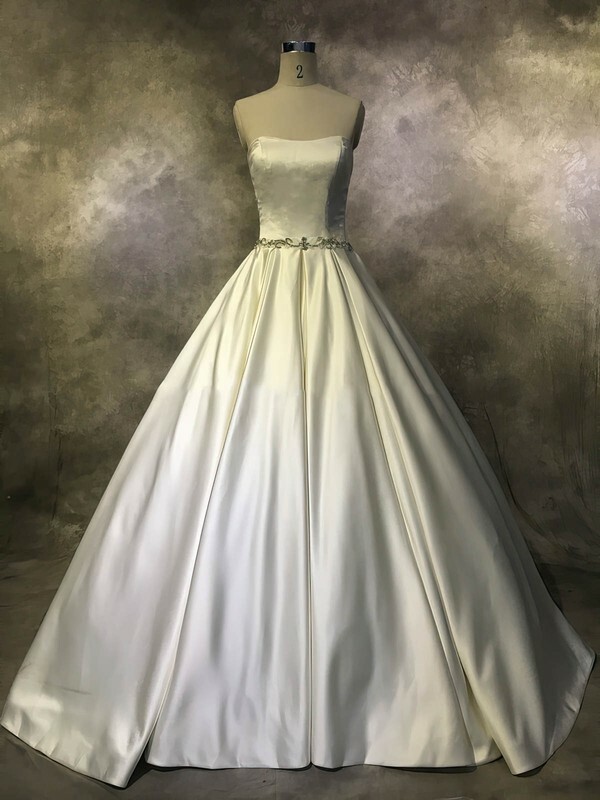 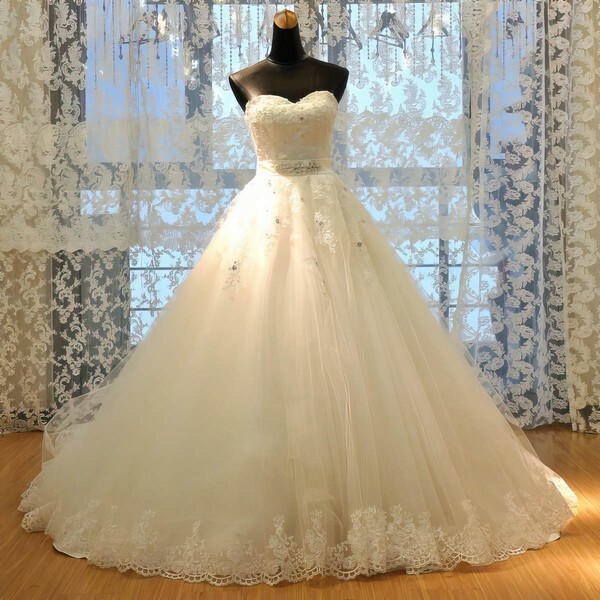 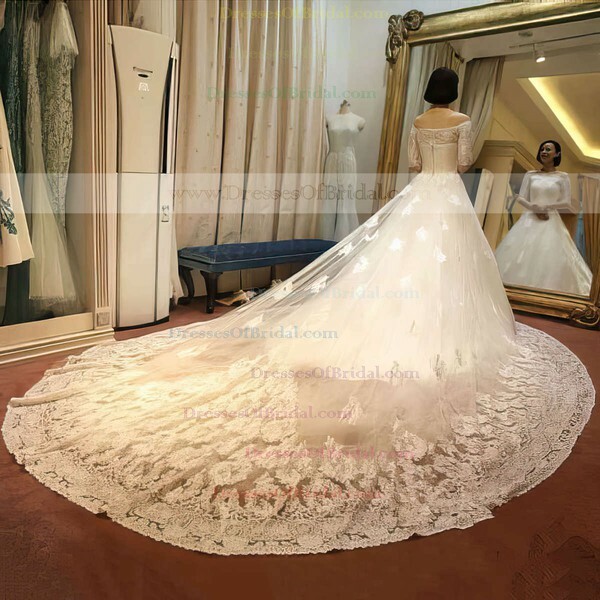 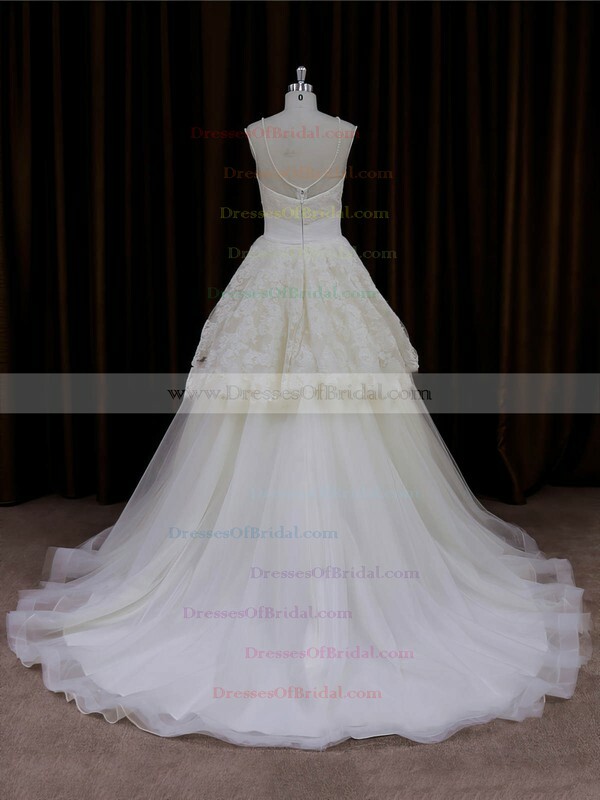 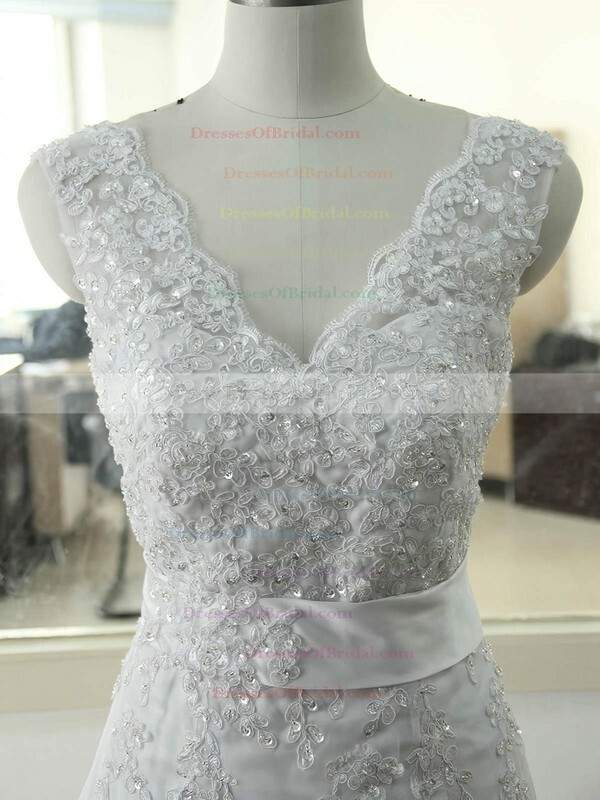 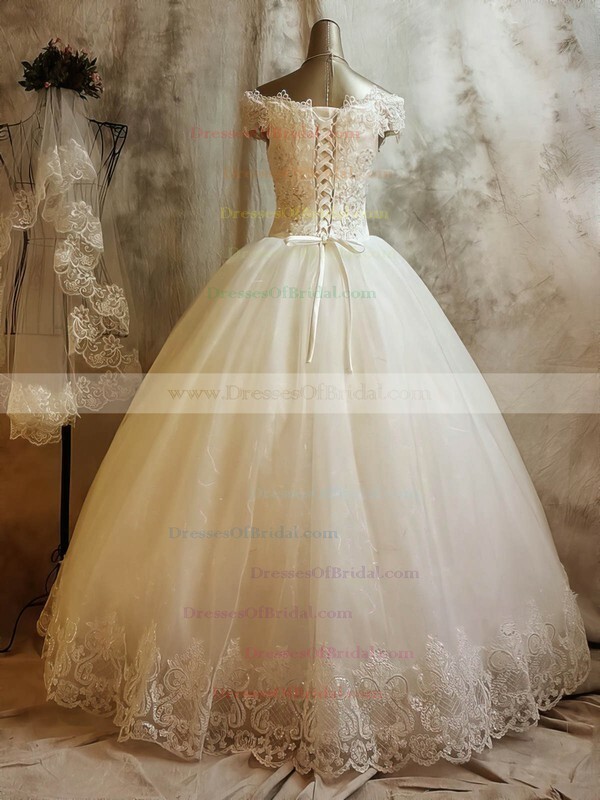 Their dresses are made with the highest quality materials and exquisite styling and the attention to detail make each Dressesofbridal wedding gown a true work of art.